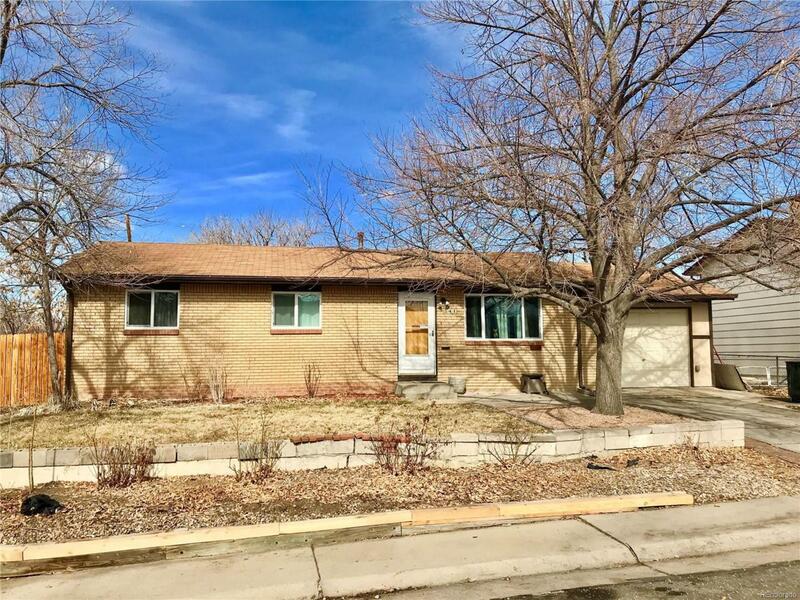 Great Chance to own a home in Northern Denver! A perfect starter home with easy access to highways no matter what direction you are going. Durable luxury vinyl floors that will withstand many more elements than most, great for pets or kids. Amazing backyard with room for entertaining, garden beds for planting, mature fruit trees, and great mountain views on a clear day! New roof in the process of getting installed, new windows installed at the end of 2015. Do not miss out this one will move quickly!